This property is going to auction Saturday, March 23, 2019 at 11:00 a.m. The list price only reflects the opening bid, and is not indicative of the final sales price. 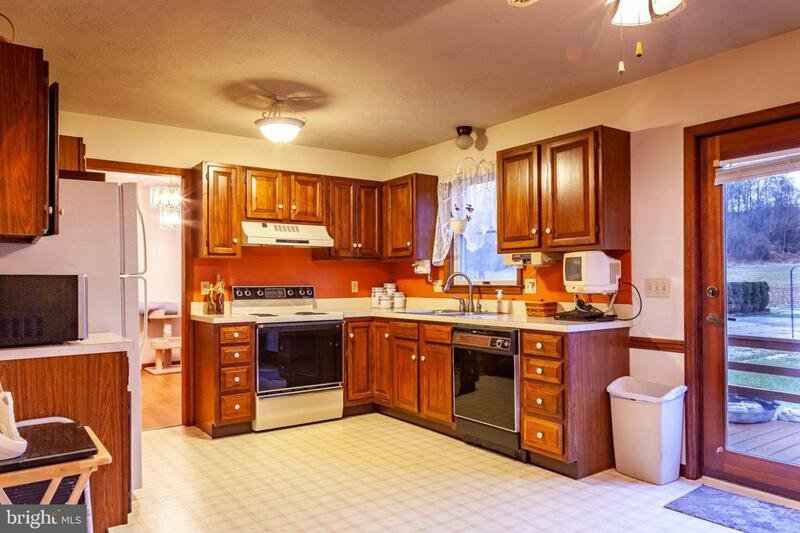 Beautiful, well-kept, 2-story, 1640 square foot, 3 bedroom, 2.5 bathroom home built in 1988. 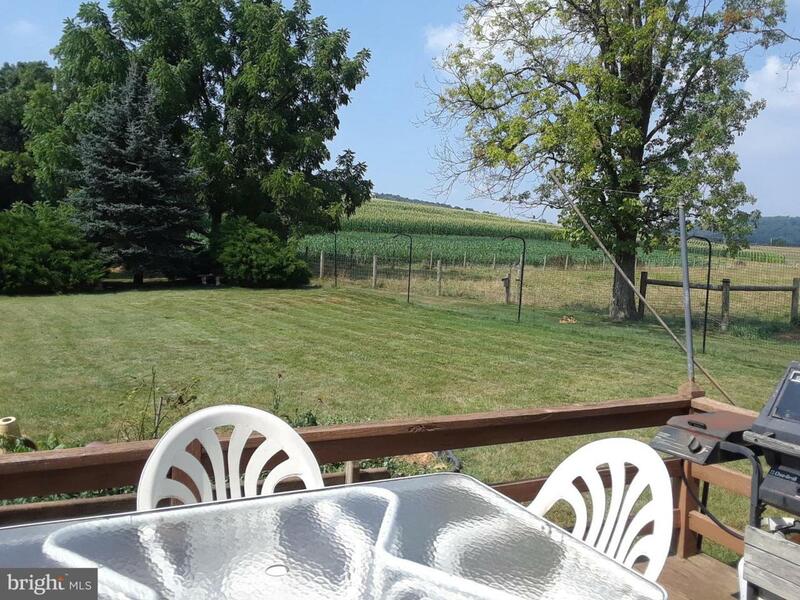 Borders farmland along quiet, rural cul-de-sac, on 0.33 acres. New roof/gutters, 610 square foot attached, 2-car garage with working area and pull-down ladder to attic for additional storage. 200-amp electric service, public sewer, macadam driveway and on-site well. Large back yard, 10' x 16' newly stained wood deck, 12' x 15' garden shed (lawn tractor included). Mature bushes/lawn bordering farmland and distant woodland with daily whitetail deer sightings and up to 31 different bird sightings. 1st Floor: 800 square feet including foyer with hardwood floor, large kitchen with walnut cabinets including dishwasher, electric stove, fridge. Dining room with laminate flooring, large living room with new paint and new carpet, laundry room, 1/2 bath. 2nd floor: 840 square feet including master bedroom with new paint and new carpet, closet and full bathroom. Includes 2 additional bedrooms with new paint and new carpet, closets, and full bathroom. 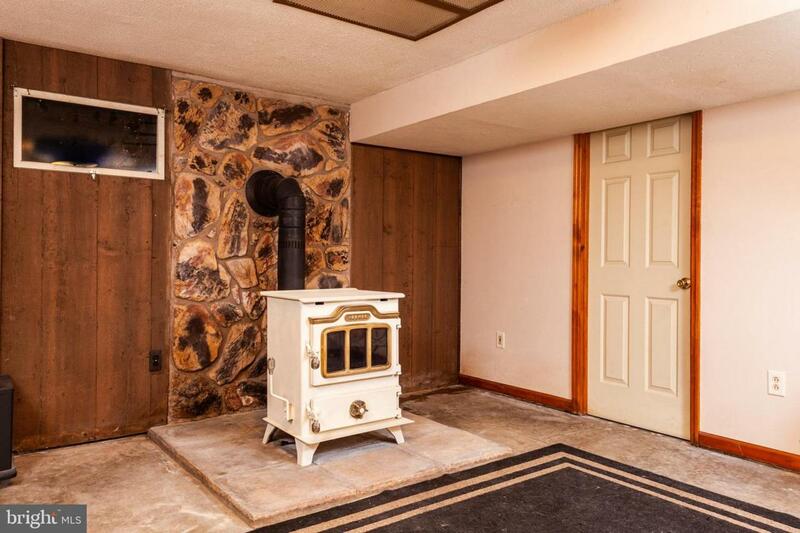 Basement: 720 square foot includes a finished room including newly repainted and polished Harman Coal Stove with vents upstairs, utility room with heat pump/cooling HVAC system (new in 2017), water UV system, electric water heater, sump pump and exit/entrance bilco doors. Taxes: Approximately $4000.00. Terms: $25,000 deposit down the day of auction. Buyer to pay 2% transfer taxes. Settlement on or before May 1, 2019. 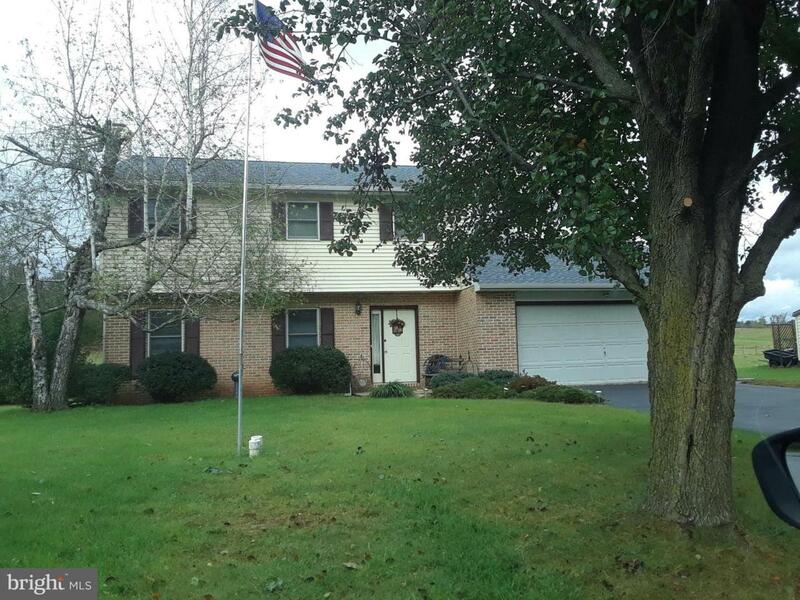 Listing courtesy of Beiler-Campbell Realtors-Quarryville.